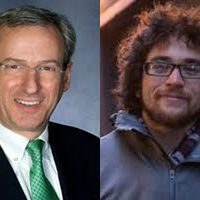 Should Allegheny County residents vote to create a Children’s Fund? 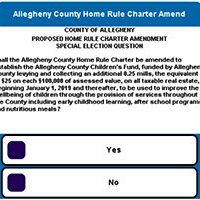 On Nov. 6, voters in Allegheny County can vote on whether to amend the county’s Home Rule Charter to create a Children’s Fund. Where the candidates for U.S. Senator of Pennsylvania stand on three key policies that cause hunger. 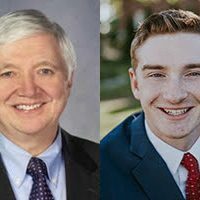 Connor Lamb and Keith Rothfus: Candidates for U.S. Rep.
Where the candidates for Pa.’s 17th Congressional District stand on three key policies causing hunger. 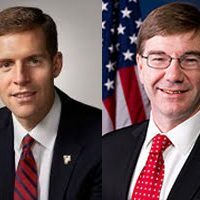 Where the different party tickets for Pennsylvania’s highest executive office stand on five key policies to combat hunger. 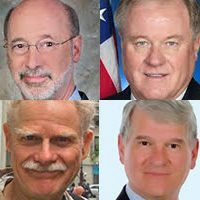 Where the candidates for Pa.’s 33rd Senate District stand on five key policies to combat hunger. 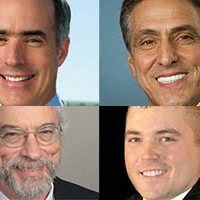 Jay Walker is challenging Dan Frankel for State Rep.
Where the candidates for Pa.’s 23rd House District stand on five key issues to combat hunger. 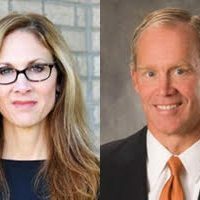 Emily Skopov is challenging Mike Turzai for State Rep.
Where the candidates for Pa.’s 28th House District stand on five key policies to combat hunger. 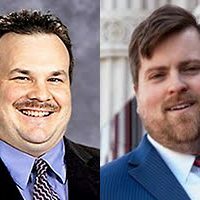 Joshua Nulph is challenging Frank Dermody for State Rep.
Where the candidates for Pa.’s 33rd House District stand on five key policies to combat hunger. 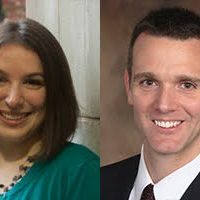 Robert Rhoderick and Michael Puskaric: Candidates for State Rep.
Where the candidates for Pa.’s 39th House District stand on five key policies to combat hunger. 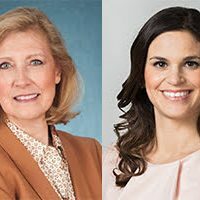 Sharon Guidi and Natalie Mihalek: Candidates for State Rep.
Where the candidates for Pa.’s 40th House District stand on five key policies to combat hunger.